A couple of weeks ago I blogged about the integration of Microsoft Office 2013 and Sharepoint. Although I wasn’t thrilled about what Microsoft came up with, it seemd to do the job. Now a few weeks down the line I more and more realize that this setup ain’t gonna work. I might work for people that have one project at hand, for them the world is a simple place and you don’t have much to worry about (workwise). 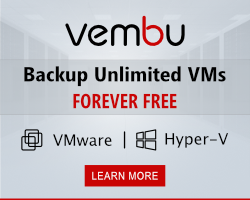 When however you work on mutliple projects during the week and need access to multiple files from multiple projects during the day your life just got a bit more nasty. In my previous blog I showed you how SkyDrive Pro is shortening the folder names in the synchronized folder. The projects on our Sharepoint site aren’t like this at all, the projects are https://…../<projectnummer>/foldername. the folder names are like shown above. These thing I gotten used to live with, I still think it’s a bad design choice to not group project by customer name, projectnumer or whatever but hey it’s their product and we only spent money for it. 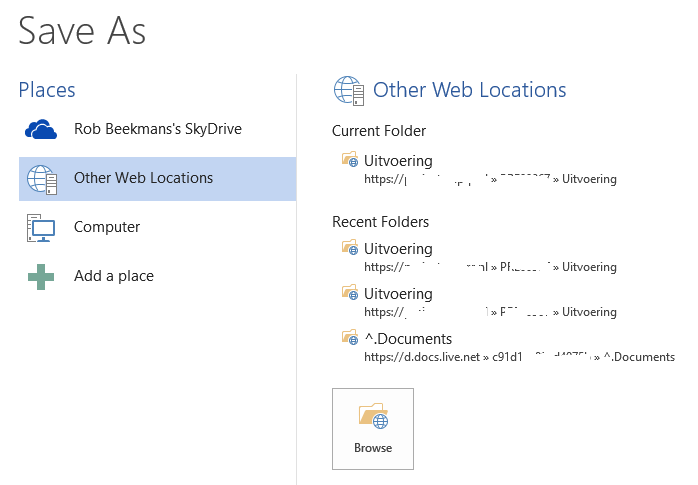 I also showed you that from Microsoft Word you save your files directly into Sharepoint after you set up at least one SkyDrive Pro sync on your computer. 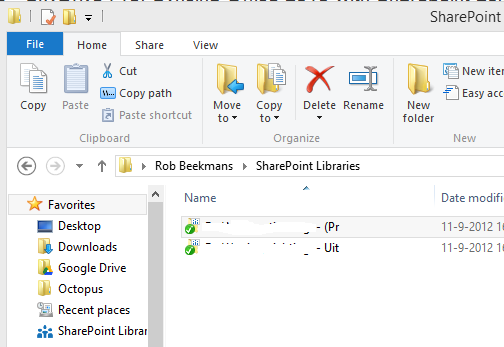 From Microsoft Word you will see the whole path to the Sharepoint site with <productnummer> and folder name included. Last days I’ve been working on so many projects I lost track of myself and the files. From Microsoft Word I see a projectnummer that I don’t see in the synchronized folder, so I save something to a site with a number (I don’t remember each projects number by hart) and Microsoft thinks I can relate those numbers to the names of customers in Sharepoint. I know what several people will say when they read this. It ain’t Microsofts fault that your sharepoint is built up like this, you should have used customer names instead if you want the see them in Microsoft Word. That’s fair enough if they would have been consistent. In the old Microsoft Office versions you always had the project number and the project name in the overview. With Skydrive Pro suddenly my synced folder is a customer name (shortened) with a shortened folder name and no project number anywhere to be found. If you look at the screenshot below you see all the projects I have synchronized, I blocked all customer names from your view but trust me there is no project number there. If you look at the Sahrepoint site shown in the screenshot above, the folder name of the synced folder is made up from the customer name (klantnaam) + athe first 10 characters of the project name (naam) except when there is a “:” in the name that is then replace with a “-“. I hope you can see where I’m stuck with this, on one side I see a number to represent the project and on the other side I see a name… or at least a bit of it. We all try to create networks and user environments that give consistent user experiences and this is not what user are expecting. My wish for Christmas would be that they would change this and group it like they had in Microsoft Sharepoint Workspaces. Projects nicely grouped and when you open them you see all the folder for that project. That is how you work with files in a project, this way files are bound to be saved in the wrong directory.